Even in the face of challenging conditions, art therapy treatment offers meaningful opportunities for growth. It’s not always easy, though, to navigate the complex interplay of art processes, relational states, and developmental theories. For any clinician looking for guidance on the ins and outs of using art therapy with children, there is no better resource than The Practitioner’s Guide to Child Art Therapy. Both graduate students and professionals will find its pages replete with strategies for developing engaging and effective tools for understanding children’s creative expression and applying this understanding toward treatment. 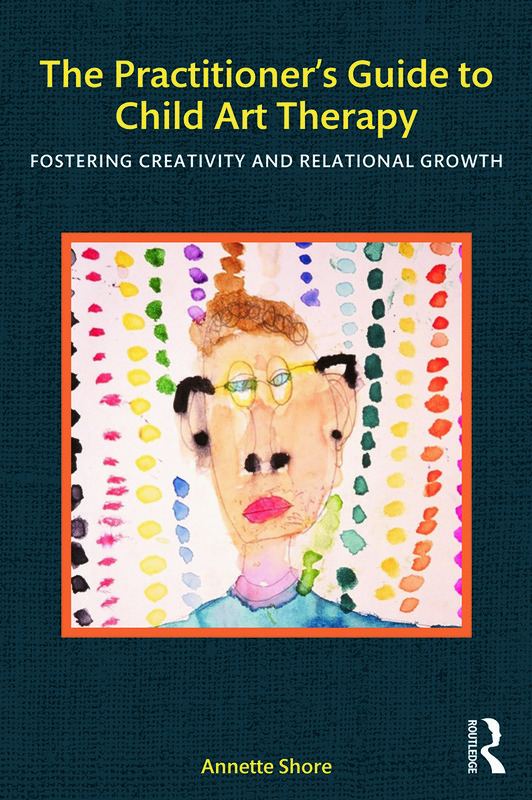 Clinically relevant and theoretically sound, this book synthesizes the best of the literature on art development, art therapy and child development, while emphasizing the powerful role of art media in fostering creativity and relational growth. Compelling case material and numerous art examples illustrate psychosocial, neurobiological, and attachment theories as well as practical applications, including working with attachment disruptions, anxiety, grief, parental conflict, economic poverty, chemical dependency, child abuse, and autism spectrum disorder.